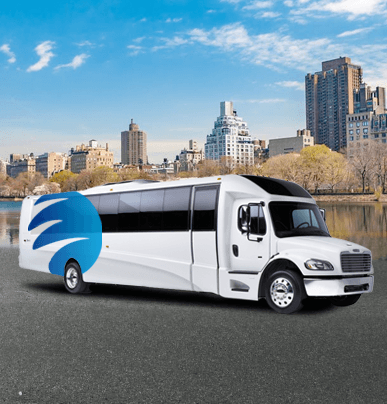 For shuttle services to airports, wedding venues, corporate conferences, and more, the 18-passenger minibus is an excellent transportation option. 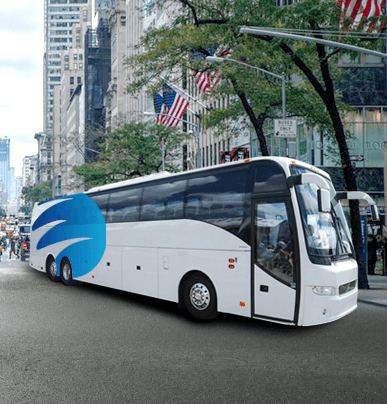 Its compact design makes it perfect for New York’s congested and narrow streets, allowing you to travel as a group efficiently. 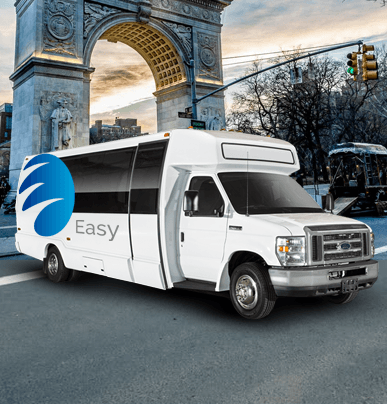 No matter where you’re traveling to in NYC or what occasion brings you there, Easy Charter Bus is here to help. 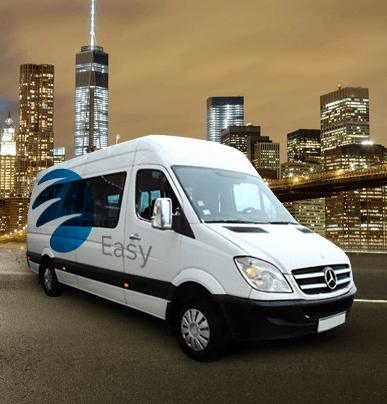 We’ll give you a quick and affordable quote on your next wedding, corporate conference, sporting event, campus tour, or other important events. Call our knowledgeable team today at 718-502-9983 to get started!